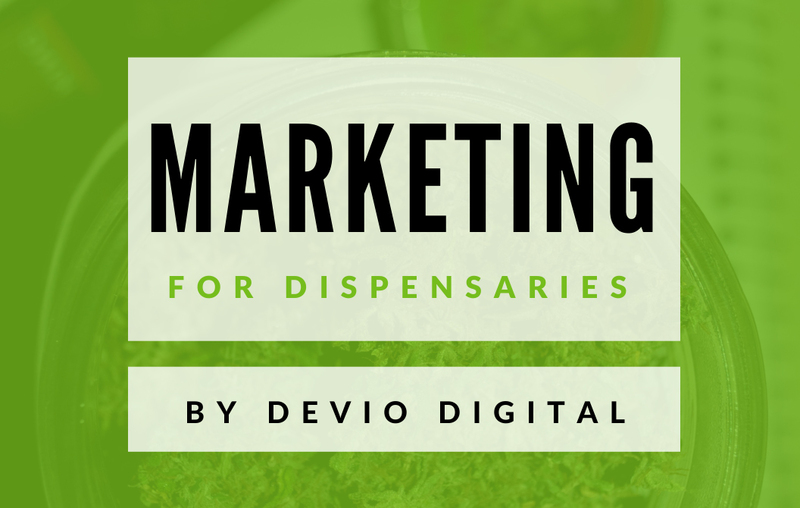 Our goal is to not only have the complete dispensary menu plugin for WordPress, but also provide you with the #1 marijuana theme for WordPress. In alignment with that goal, today we are releasing version 1.3 of the CannaBiz WordPress theme. It comes with bug fixes, CSS enhancements and additional color options that are added to the Customizer. When you are editing your website, we want you to be able to easily customize the color of every area of your website. Previously, the CannaBiz theme had color options for the top bar background and footer background, but the text colors remained white. Now you can change the text color in the top bar that shows your phone number, email address and social icons. In previous versions of the CannaBiz WordPress theme, the search results page weren’t styling the post text properly which is now fixed in version 1.3. If you find a bug in the CannaBiz theme that we haven’t taken care of yet, please send us a message through support so that we can get it fixed as soon as possible. Our goal is to keep CannaBiz as the #1 marijuana theme for cannabis businesses who use WordPress, so your help is greatly appreciated! 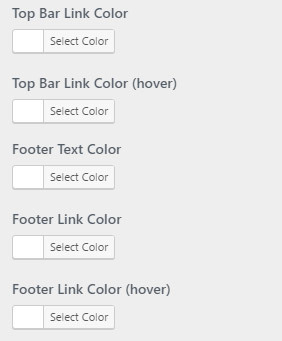 The WP Dispensary plugin sets the category name style in the WP Dispensary Widgets and previously the names used a solid gray color for the background color. On different background colors (like the CannaBiz green footer color) that didn’t look quite right, so we’ve updated the CannaBiz theme so that those category names are styled with a faded background color. This lets the categories show up on any background color without looking out of place. If you’ve already purchased the CannaBiz WordPress theme, you’ve received version 1.3 in your email inbox. Check out the demo below and purchase your copy of the #1 marijuana theme for WordPress today!